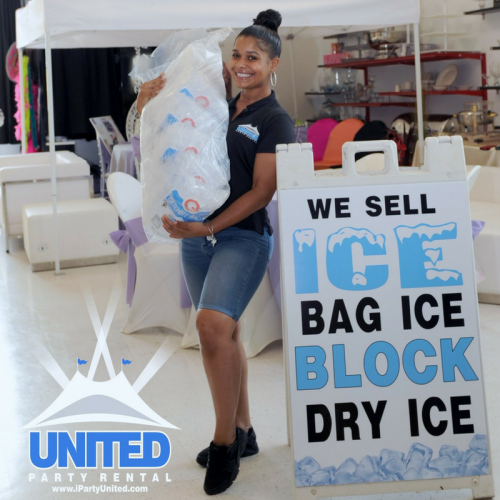 United Party Rental now repairs all size and make inflatable bounce houses. Pick-up and drop off available, multi unit discounts. 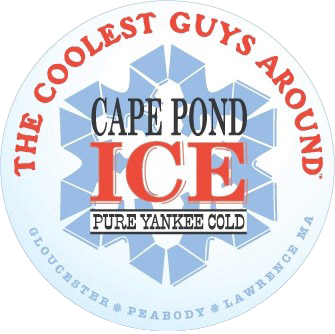 Call today for pricing and scheduling. We are your local U-Haul dealer! 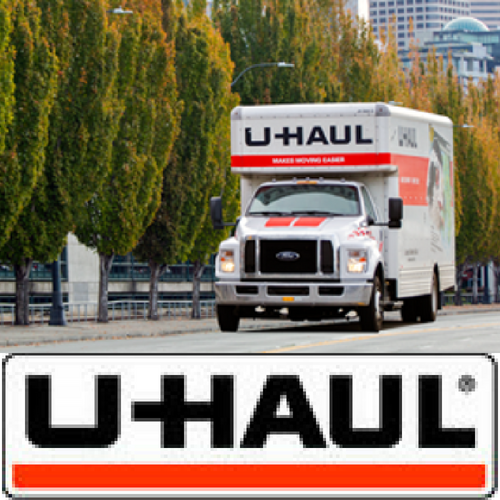 Make your next move a breeze with a rented U-Haul truck or trailer.